Showcase of several logo designs. 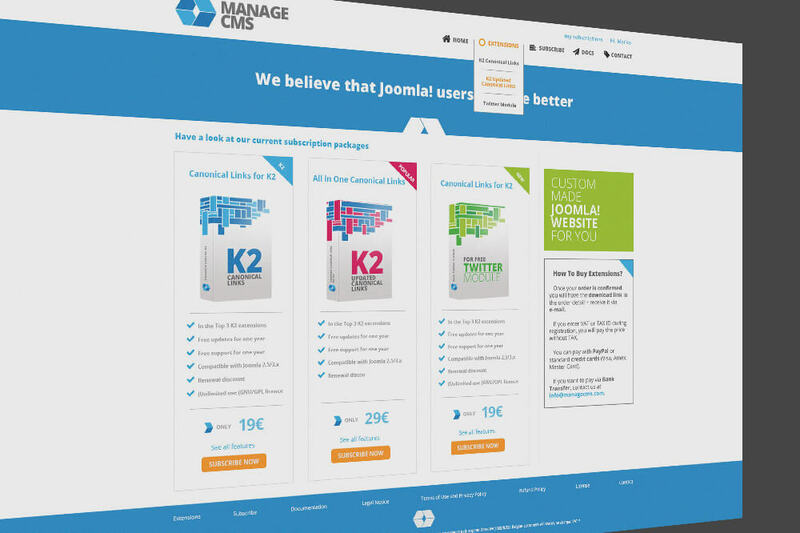 Responsive website and logo design for ManageCMS - a webiste that sells Joomla extensions. Typographic poster design for an event named Design Culture Now. 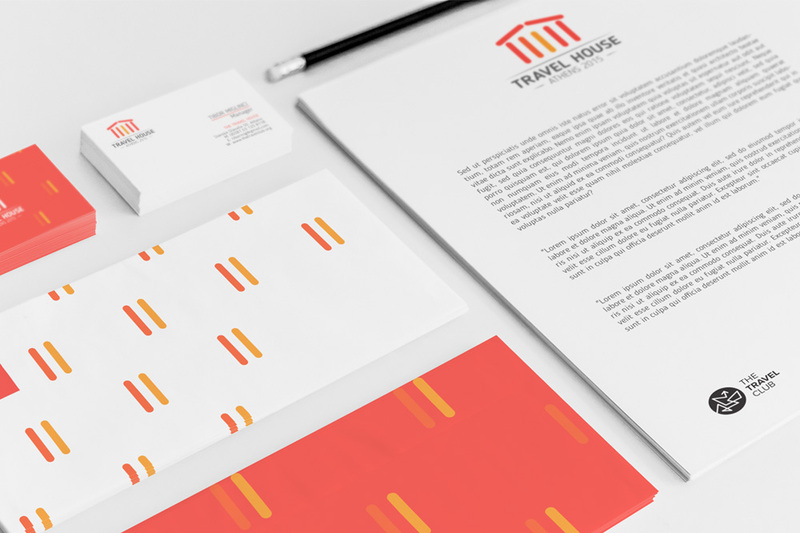 Corporate identity design for the Travel House Project in Athens 2015. Nagash is a Saudi Arabian art I made in my home. Creating high quality designs for your needs is my thing. Print, web, logo, identity, you name it. 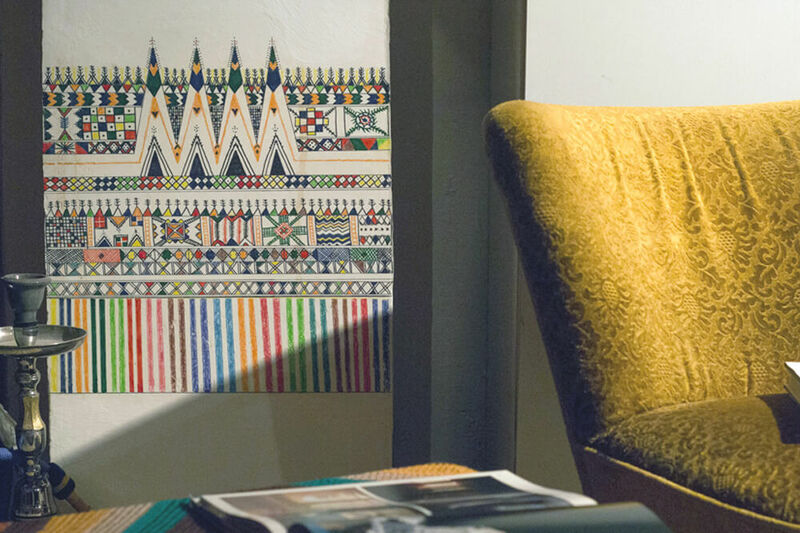 Designing websites for your needs. It is time to promote your events. Nagash - the lost art of Saudi Arabia. Contact me for some awesome graphic design!